The Spyderco UK Penknife series is one of the coolest things going right now in the knife industry! 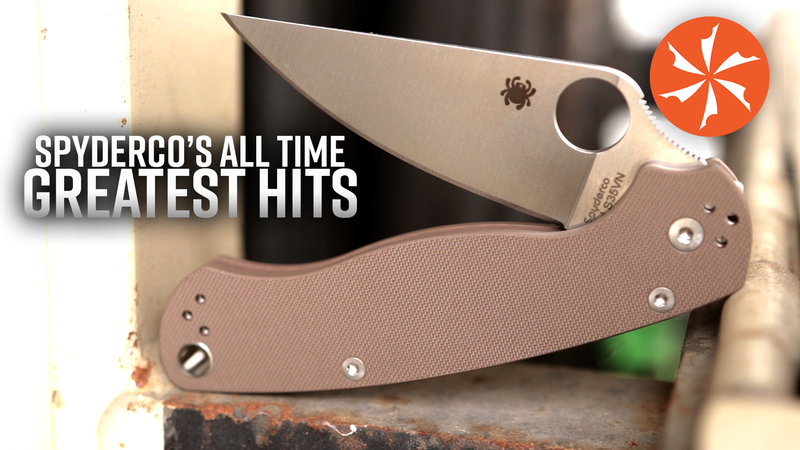 These slip-joint-ie, non-locking –folders from Spyderco Knives have all the function of your typical one hand opener, except they will not get you in trouble for having a lockblade. Blade length on the latest release-the leaf series-is just under 3 inches and is shaped like the tried and true Delica blade. These are great every-day-carry knives, made in the USA, and available at the KnifeCenter for only $38.95!